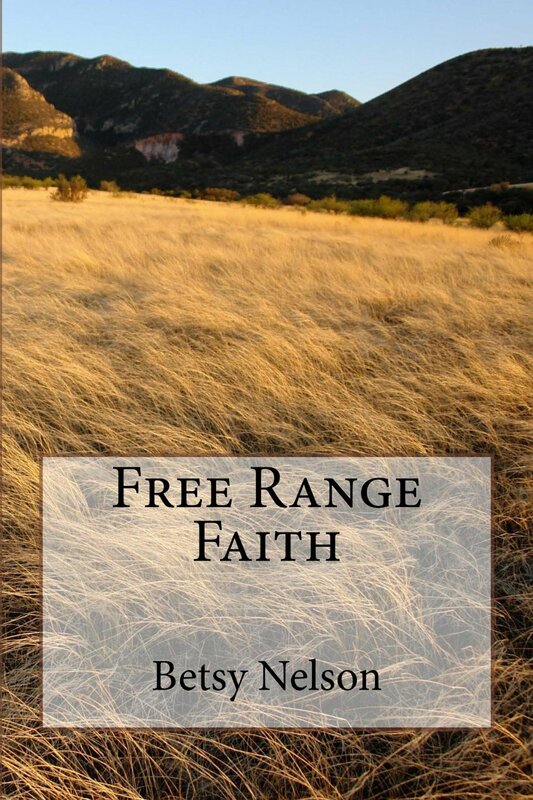 Home » Books I've written » “Free Range Faith” is now available! “Free Range Faith” is now available! After many months of writing, editing, proofing, formatting, and kvetching, my first book is now available. This book is primarily religious in nature, and covers what it would be like to follow Jesus without dogma or creeds. Everything in it was previously published here. This entry was posted in Books I've written and tagged free range faith. Bookmark the permalink.